This glider rocker cushion set is a replacement set for the Best Brand Bedazzle Glider Rocker Chair #C8100, #C8107, and #C8109. 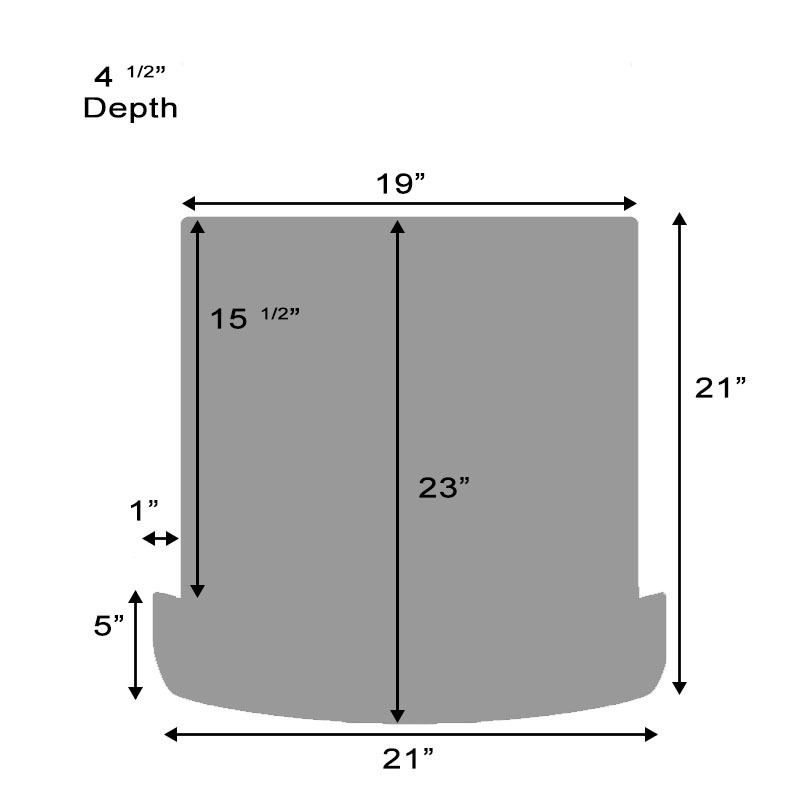 If your glider rocker looks like the chair we have pictured but is not a Best brand chair exactly as above, or you are not sure of the brand do not purchase this cushion set as it may not fit. If you have a Best brand chair, turn the chair up side down and a paper tag should be visible at the bottom of the seat detailing the brand of chair and item number. Please order the correct cushion set. Comes as a set of 4 pieces. Back and seat cushions and a pair of matching arm caps. Absolutely beautiful & the cushions for the back & seat fit great. Not so crazy about the arm cushions. No way these were just going to slip on. Going to have to open up bottom Sean to allow plastic housing to clamp onto arms. Picture of fabric in Internet does not do justice to the beauty of actual fabric. 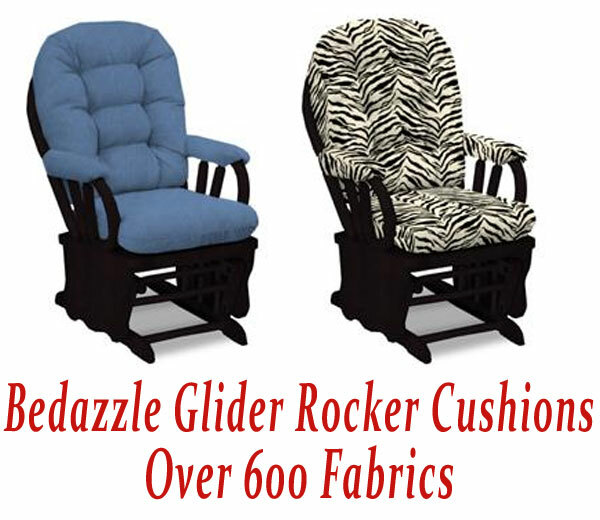 This is probably the only place that sells replacement cushions for Best Chairs Bedazzle glider rockers; the best glider rockers out there. This is the second time I have replaced the cushions and, while they have increased in price, they are the best cushions for the best chairs. I am a therapist and I use my Best Chair professionally. It is used very heavily and both the chair and these replacement cushions are up to the task. The cushion were made to perfection. Quality is fantastic. Fit like it came with the chair. Every piece was easy to put on the chair. I would recommend this web site. Good Quality, Good fit. Good color. Worked out perfectly. I purchased new cushions for my glider. I was very pleased with the selection of fabric. The cushions arrived much earlier then expected. I am so pleased with the quality of workmanship. They fit perfectly and I will definitely be ordering from them again when the time comes to update the cushions again. I am so pleased with the replacement cushions I ordered for my Best Chair glider. I tried furniture stores, and they wouldn't order them. I was hesitant to order them online, without seeing the fabric, but I'm very happy with the cushions. Second time I have ordered replacement cushions, they fit like new and are real nice. I just got my replacement cushions today and couldn’t be happier. They fit perfectly, were well packaged and look and feel beautiful! Thank you so much! I would definitely recommend finewebstores!! I am very pleased with my cushions. 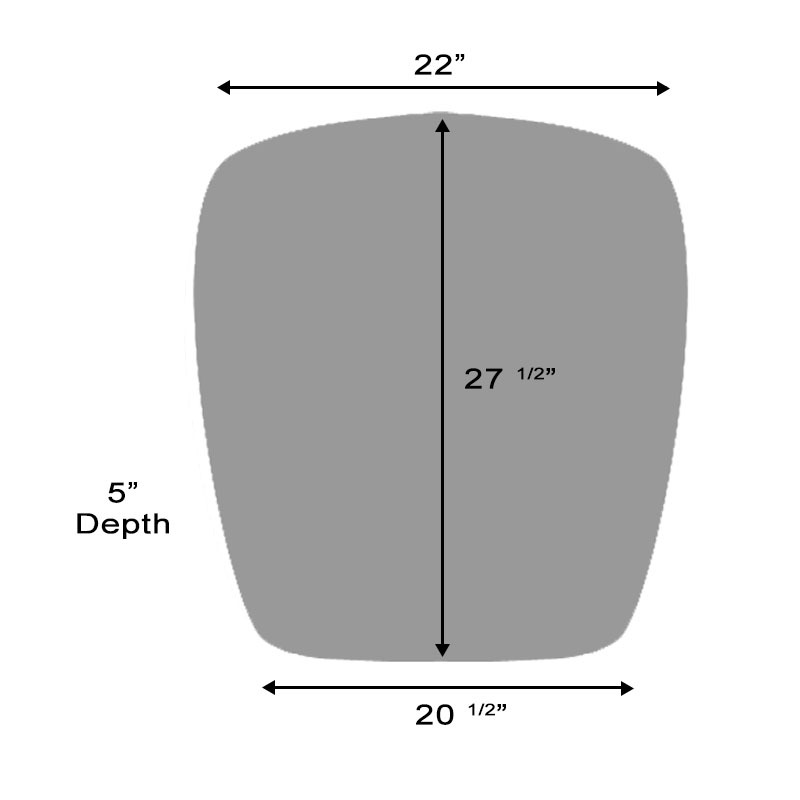 I had a hard time finding replacement cushions , then I found this website. At first I was hesitant, but then decided to try it. I am really glad I did because I am so happy with them. Excellent quality. I highly recommend them.